Paul Ryan (RNC speech): And I hope you understand this too, if you’re feeling left out or passed by, you have not failed, your leaders have failed you. The above was part of Jon Stewart’s fact-checking of Paul Ryan’s Republican National Convention speech. No offense to Jon Stewart and the Daily Show writers, but if a vice presidential candidate is being fact-checked (accurately and humorously) by a Comedy Central show, it’s a sad day in America. Paul Ryan (RNC speech): $716 billion funneled out of Medicare by President Obama. Paul Ryan (RNC speech): He [Obama] created a new bi-partisan debt commission. They came back with an urgent report. He thanked them, sent them on their way, and then did exactly nothing. Paul Ryan (RNC speech): Right there at that plant [GM factory in Wisconsin] candidate Obama said, “I believe if our government is there to support you, this plant will be here for another 100 years.” That’s what he said in 2008. — That plant didn’t last another year. — The recovery that was promised is nowhere in sight. 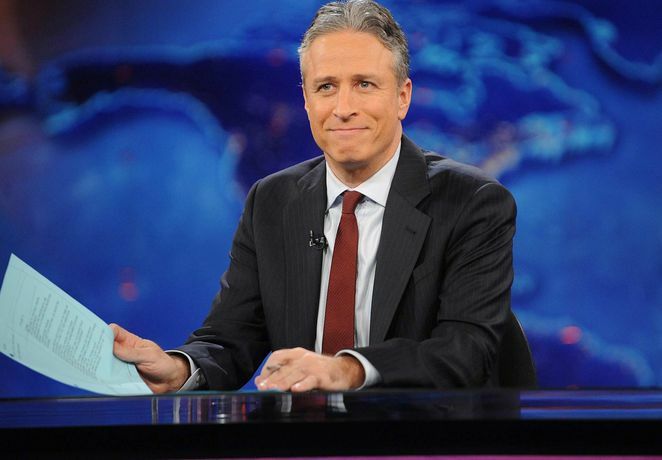 Jon Stewart: Yeah, except that plant announced in June of 2008 that it would be stopping production. Hold on a second… Siri, who was president in June 2008? — “George Bush” — Thank you Siri, you’re the best.